Make a dazzling statement with this sequinned sweater by Beige Label. It comes in a flattering silhouette with long sleeves and uneven hem. 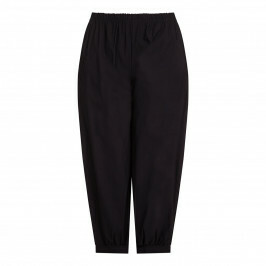 Ideal for casual wearing with a trouser or jeans. Complete with a nice pair on boots. This item comes in one size and should fit from size 18 to 24 UK. Grey sweater with flared hem and sequin detail. 80% Polyester, 20% Viscose. Delicate Wash or Dry Clean. This item comes in one size and should fit from size 18 to 24 UK.